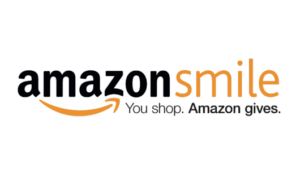 There are a number of ways that you can support the work of Triage Cancer through shopping you may already be doing! Don’t use Amazon, but love to shop online? 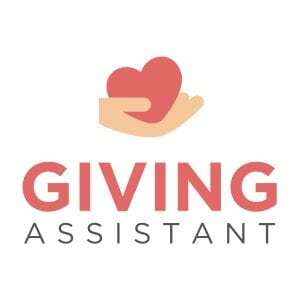 Use Giving Assistant to donate to us while you shop! It’s easy: Giving Assistant helps you donate a percentage of your cash back earnings to us with every purchase you make at 1800+ popular online retailers. Doesn’t cost you a thing! Donate the change from your credit and debit card purchases to help Triage Cancer! Download the app on your smart phone and any purchases you make with your debit or credit card will be rounded up and donated to us. For example, if you bought a cup of coffee for $1.70, the app would add $0.30 of “change” to your running tally for the month. Small change to you means big change for someone coping with cancer! 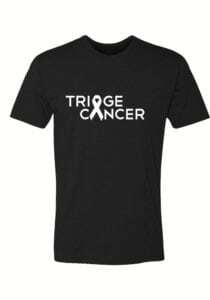 Shop for Triage Cancer apparel. With Cloztalk you not only get great gear, but you help spread the word about Triage Cancer’s services.